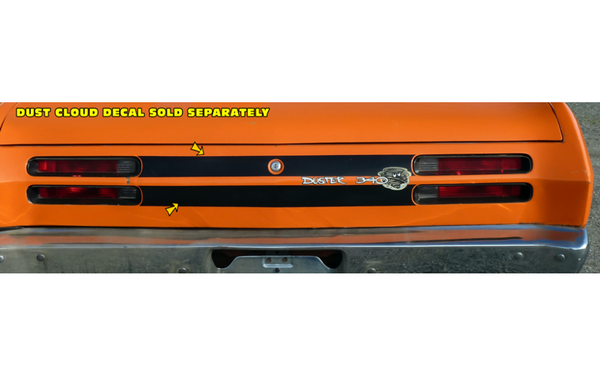 1969 1970 Road Runner Driver and Passenger Side Running Bird amd standing birds Decals package. 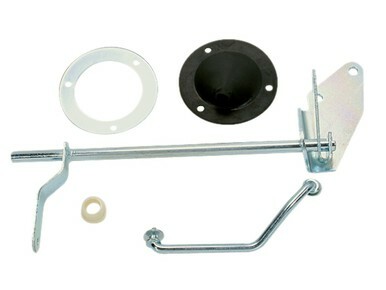 New reproduction shifter lever kit for 1966-70 B-body automatic vehicles. 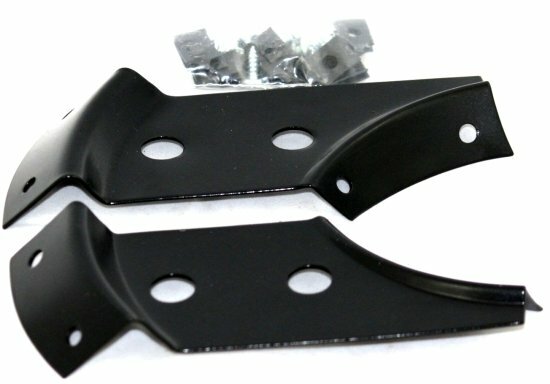 Replace your old, damaged or missing console shifter lever with our complete kit for an easy installation.